It's not too late to make a few christmas gifts! 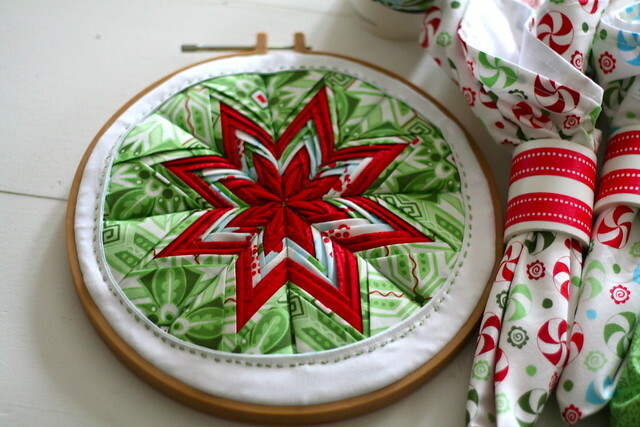 For those of you who've already finished christmas shopping, you might still have time to squeeze in some christmas sewing! 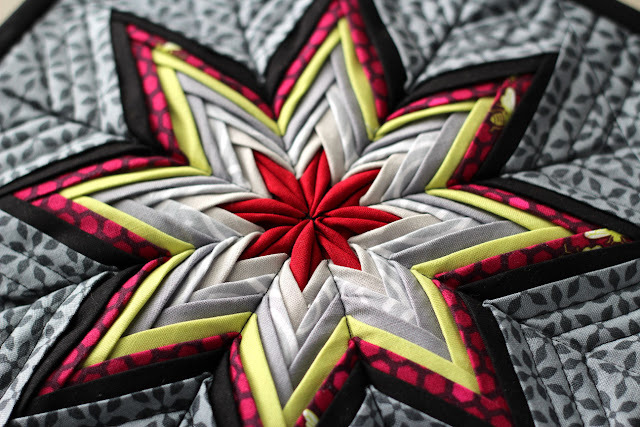 If you haven't already tried making a Fancy Folded Star, now might just be the right time to make one for that hard to buy for relative, or maybe just make one for yourself? 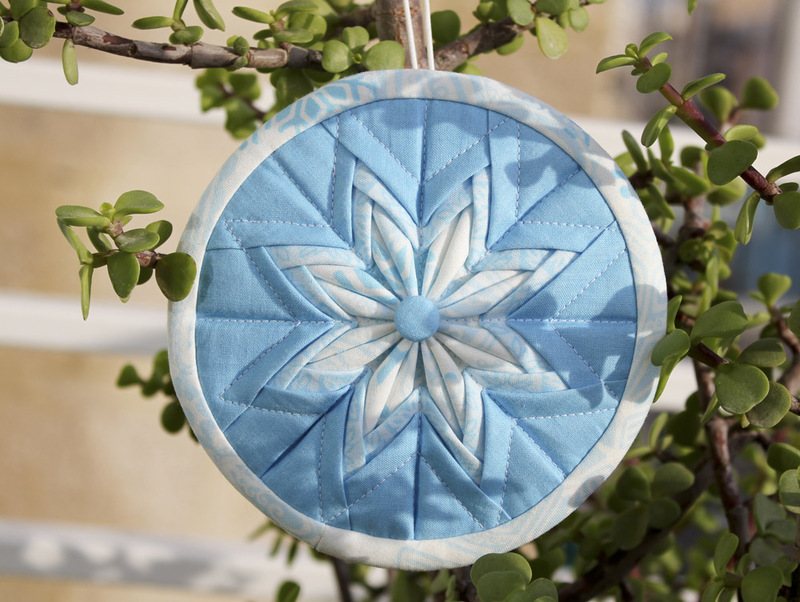 Make a Potholder, a Pillow or why not a little Ornament? 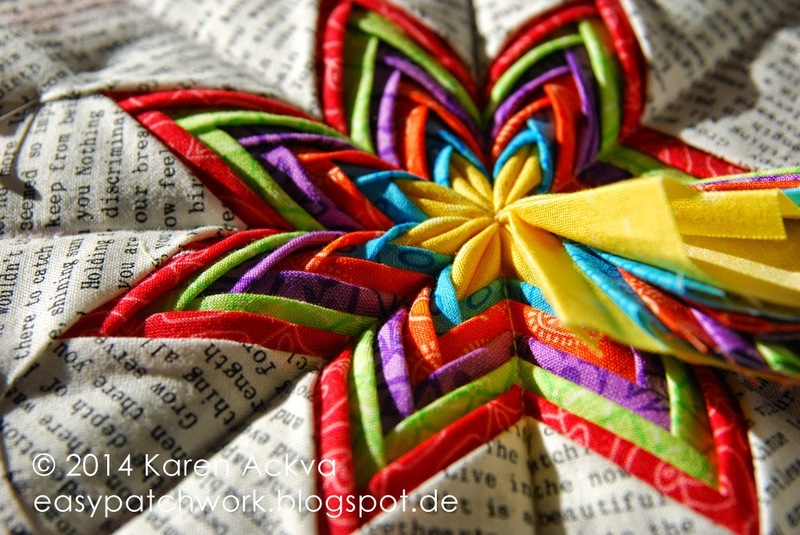 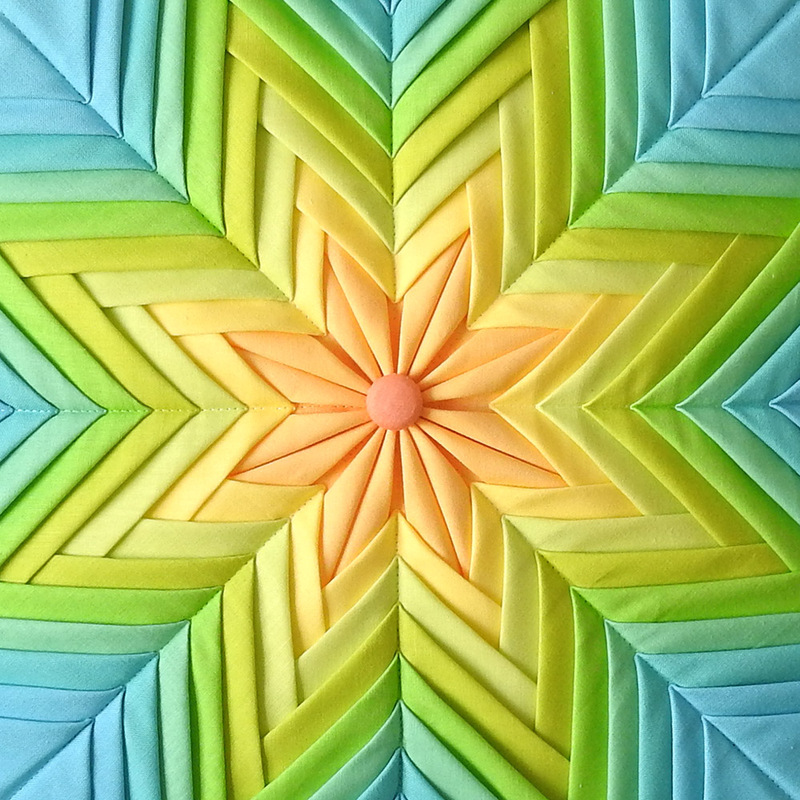 Here are a few beautiful Fancy Folded Stars I've found around the net to help get you inspired!